The spelling of James Schiro’s surname has been corrected throughout. 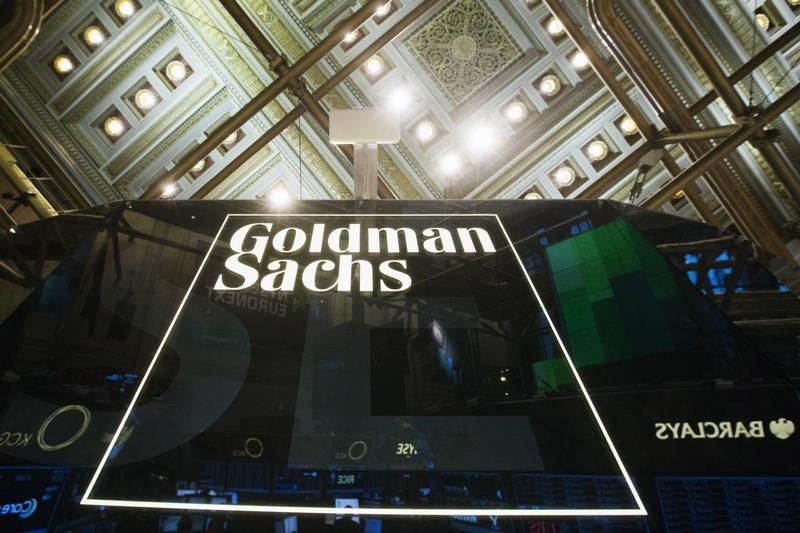 Goldman Sachs on July 24 said Adebayo Ogunlesi would serve as lead director of its board to replace James Schiro, who is retiring after being diagnosed with multiple myeloma. Ogunlesi runs private equity firm Global Infrastructure Partners and was previously chief client officer and head of global investment banking at Credit Suisse. He joined Goldman’s board in 2012.